Ryo entered the world of music from the early age by playing piano, and then slowly started involving with analogue machines. 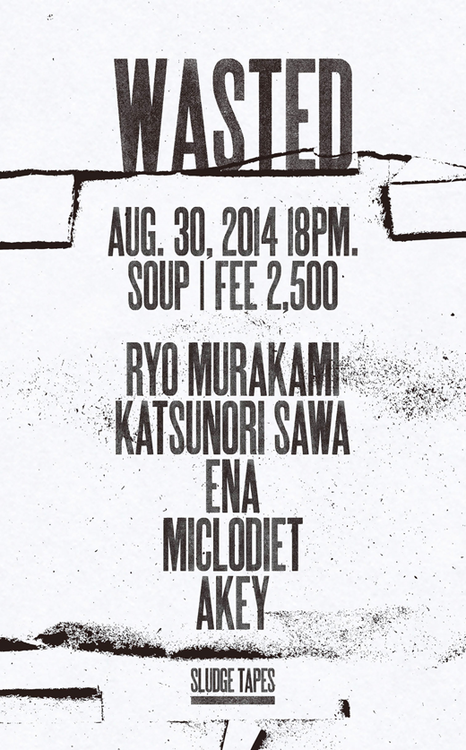 .Ryo’s productions contain alternative dance music and classical contemporary music. His minimal yet rich music wander between tension and release, lead you towards the depth of the sound, and bring the scene to the next level. 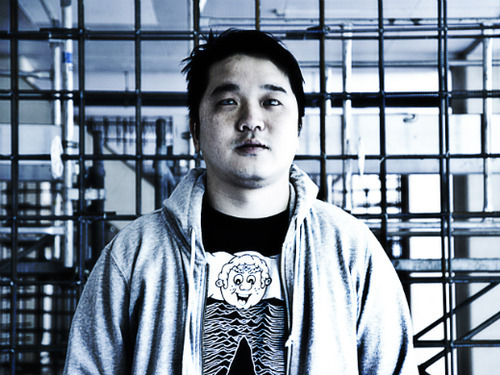 Co-running Pan Records and having a dozen of releases under his belt, Ryo was released on his own label first album in 2013. KATSUNORI SAWA : Music Producer, 10 Label owner Since he was born in 1977 and raised up in Kyoto, Japan, Katsunori Sawa has been interested in various genres of music from Europe which ranges from Jazz and classical to electro via noise, from manbo and folk to hiphop. 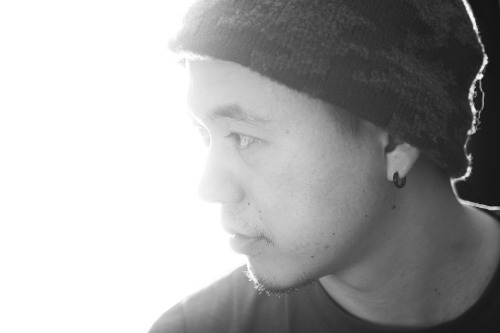 While many producers often cite a wide variety of influences, Sawa would rather to establish his own genre of music based on those wide range of music influences, by setting his vinyl label “10 Label” with Yuji Kondo, known as Ducerey Ada Nexino since 2010. Japanese music producer KATSUNORI SAWA, as know as EOC ( enormous o’clock ) released his first album “Information Warfare” from Ai Records (UK). Since then, for his limitied edition vinyls, Sawa has been collaborated with the most creative graphic artists such as Reiko Kasamo, Dalek ( James Marshall ) , Benny Luk ( Sixtation Workshop ) ,Roa, etc. STEVEN PORTER is the Japanese music producer duo of Katsunori Sawa and Yuji Kondo. 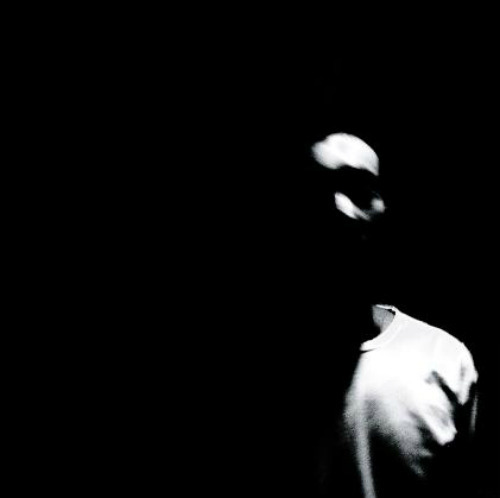 As their first work from Semantica Records (ES) , Steven Porter released the remix work for Jimmy Edger’s “Sleight of Mouth” ( Warp Records ) in January 2010. Their first vinyl “LR EP” was released from the enigmatic music label Weevil Neighborhood (DE) in 2011, and it was highly regarded as “A Masterpiece” by the German music magazine De: Bug. and “MU EP/V.A.” This is His Own Label’s Debut Single EP with ANCIENT METHOD,ANNE-JAMES CHATON,SAWLIN.Released in August 2011. 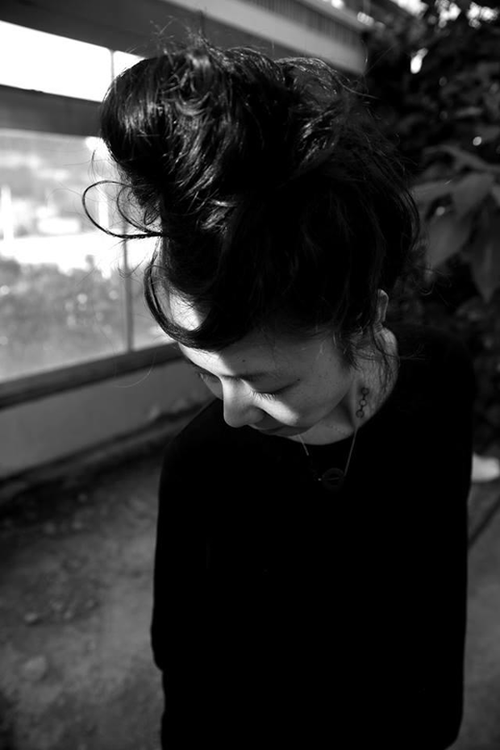 Music producer from Tokyo, ENA is a major player of the Japanese underground Dance Music scenes for more than a decade. Taking influences from early Drum & Bass productions, Rave sound and Abstract Hip Hop, quoting names such as Photek, Krush, Source Direct and Renegade Hardware, ENA is recognized for his tight production technique and massive audio dynamics, as well as for his Djing selection and technical quality. Uncompromising, forward-thinking and unique, his releases on 7even Recordings, CX:Digital, HE:Digital, Hymen, Horizons Music, supported by Loxy, Rockwell ,Sabre, Consequence, Distal and Peverelist to name but a few, have pushed his profile on the international scene, notably being asked in June 2012 by Resident Advisor to provide the episode n°313 of their acclaimed RA pod cast series. 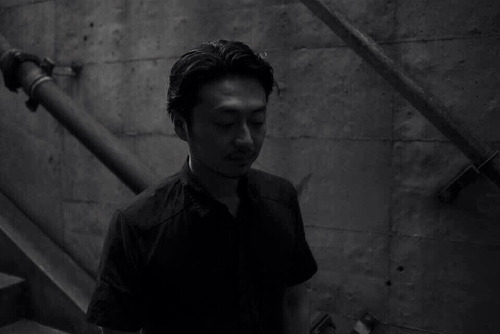 In 2013 ENA releases his highly acclaimed Bilateral album on 7even Recordings and becomes part of the Samurai Horo team as well by signing two tracks on their forward-thinking Scope compilation. Hi brand new Bacterium EP will be released this month on the same label. Tokyo-born manager of Sludge-tapes. Techno and noise artist. Began live activities in 2007. An organizer of countless events which draw a rabid fanbase.